Baahubali - The Beginning is all set to make a mark at the Chinese box office this month. The Baahubali team interacted with the Chinese media in Hyderabad, ahead of the movie release in China, slated for the last week of June. 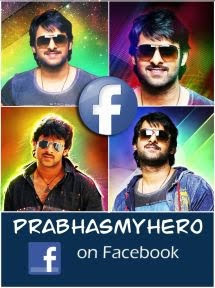 S.S Rajamouli, and the cast and crew, including Prabhas Raju, Rana Daggubatti, Tamannaah Bhatia and Anushka were present. The team announced on twitter about their interaction with the Chinese press. Meanwhile the Baahubali 2 shoot is going on full swing, slated for a 2017 released. According to Forbes, the film has been cut short by 20 minutes for the Chinese audience. It was originally slated for an October 2015 release in China, but will now hit the screens on June 24, 2016. 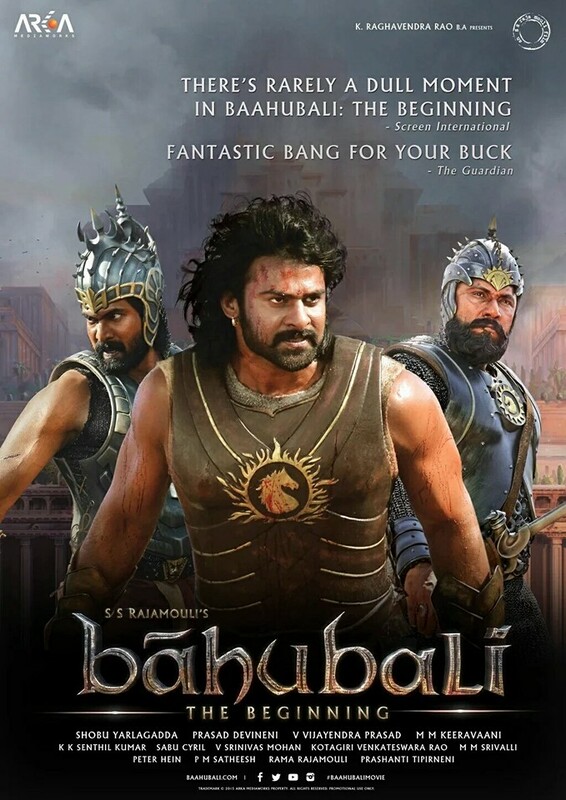 Baahubali will release in 6,000 screens in China. This is by far the biggest release for any Indian movie in China, reports The News Minute. Previously, other Bollywood movies like Aamir Khan's PK, 3 Idiots, Shah Rukh Khan's Happy New Year and My Name Is Khan have performed well in China. Baahubali broke many records and took the industry by storm last year and recently released in Taiwan, to a positive response. Fans from Peru have started tweeting their responses. Baahubali - The Beginning released across India in July last year. The movie was screened in various International film festivals, including the Busan International Film Festival and the Cannes Film festival. Meanwhile, Baahubali 2 is said to clash with Rajinikanth's Robot 2.0 at the box office next year.